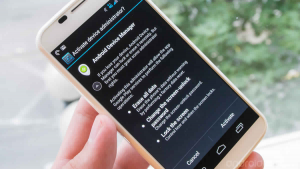 Android Device Manager is best and Google has recently updated its Android Device Manager software to include remote password changes that is best update for Google. Here, Find My iPhone option has been proudly touted as an anti-theft measure and with stories online of people recovering their iPhone and android has added a very similar feature called the Android Device Manager for GPS-equipped Smartphone’s and tablets and allows you to locate your lost device and also change passwords and lock screen PINs that is good. 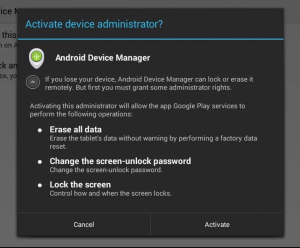 Open up Settings on your device and search for the Google option and go to Security>Android Device Manager. Tap it and enable “Remotely locate this device” and “Allow remote lock and erase” a setting which allows you to remotely lock down or wipe your device clean that is best. 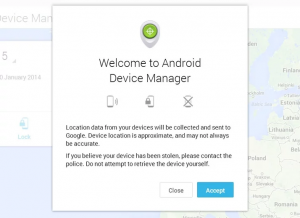 Now below steps for some setting up Android Device Manager see below steps. Step 1: First need www.google.com/android/devicemanager where you all prompted to accept Google request for location data. Step 2: You are already have a Nexus device with location services turned on then it should automatically appear on your list. Step 3: Here, switch between devices click on the name and a drop down menu. Step 4: Select another model and you can also rename each device by clicking on the pencil icon. Step 5: To step up a new device you all need to visit the App Store on the handset and then search for the Android Device Manager app. Step 6: Tap the install button. Step 7: As in Step 1 you all need to agree to this if you want to use the service. Step 8: Tap Accept and you are ready to go. 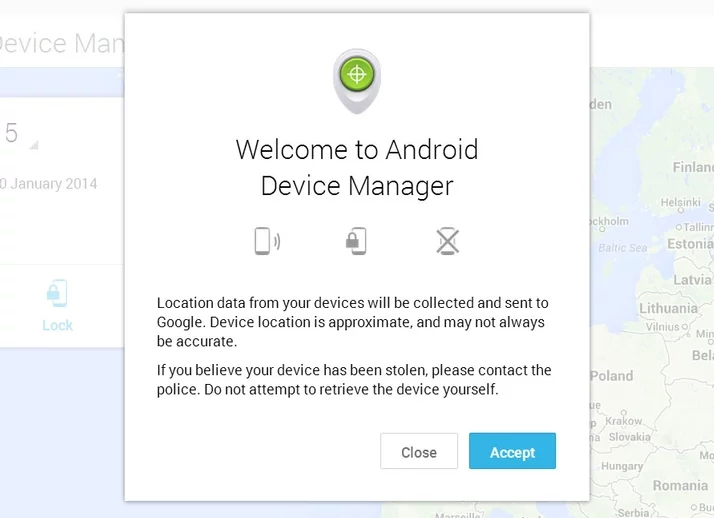 Step 9: Now looks remarkably like the one in Step 2 because the Android Device Manager app basically uses the web interface to run the service. Once your device has found a GPS signal it should appear on the drop-down menu. Step 10: The device names there are two different icons one Ring and Set up Lock & Erase. Step 11: We all look at how each of them work in turn, starting with Ring. Step 12: Selecting Setup Lock and Erase will return a dialog box telling you that you need to send the device a notification. Step 13: Tap Send and see a message appear in your notification bar for Android Device Manager, tap this. Step 14: Agree to this and your device will now have access to all the security features. 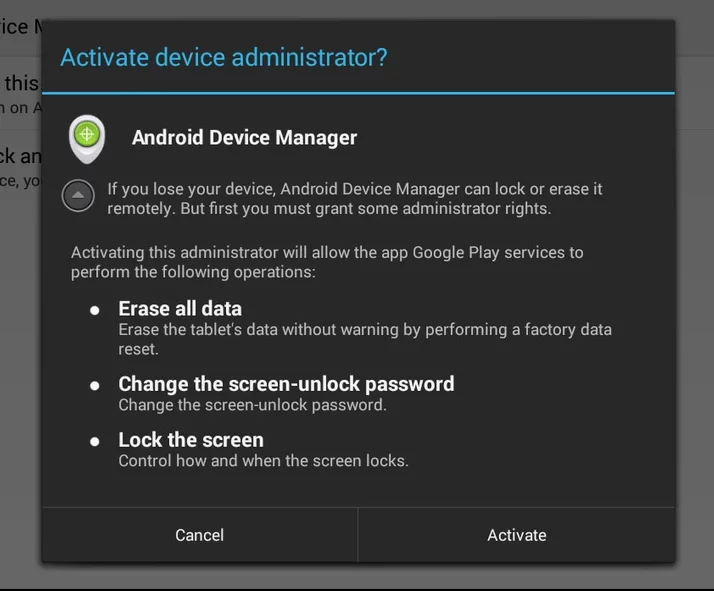 Step 15: Lock option will now allow you to remotely create a new password for the lock screen and it is factory reset which removes all of your data from the device. 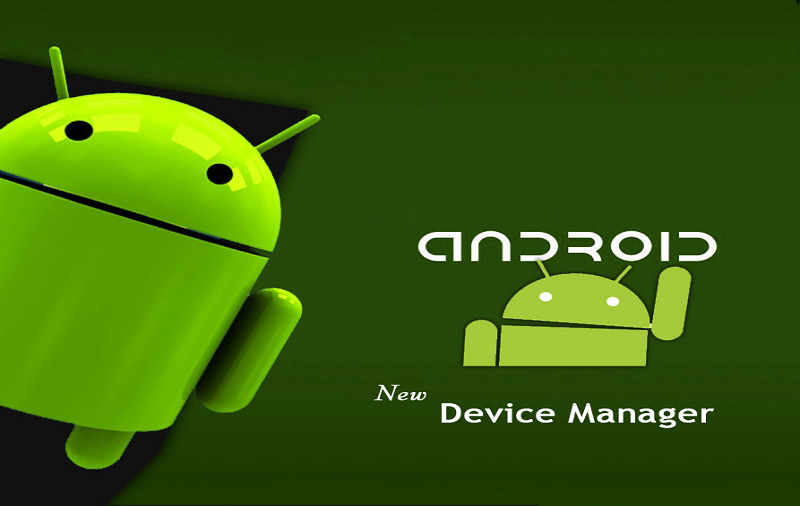 Now completed guide for How to use Android Device Manager and you read above guide very helpful for you.